Homelessness. Emergency surgery. Natural disaster. 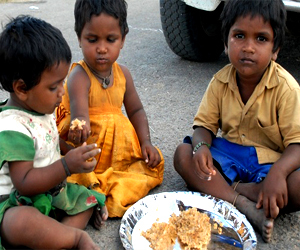 Your donation will be used to better serve millions of children in extreme poverty. "Your donation helps equip young people to earn a university degree and emerge as productive members and leaders of their communities and assemblies." "Your donation will provide for mothers and babies who need access to nutrition and medicine." "Your donation will extend beyond the basic needs provided by sponsorship and will go toward other urgent, unmet issues." 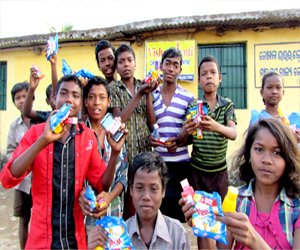 Our sponsorship has enabled the poor children to fulfil their long time of dream i.e. to visit various industries and different companies that are producing kinds of daily useful commodities. Here the children are learning about the television and its use where and how they are being manufactured. Likewise 2/3 time in a year to different industries our children they get opportunity to go for educational site seeing tour as a part of their education and development programme. Your sponsorship is not for nothing but a great cause of the poor children to meet the dreams in their life. ‘VISHWA JYOTI’ is a registered organization to serve the poor and marginalised in the society Formed by a group of like-minded people whose heart beats for the poorest of the poor,destitute, orphans, widows, widowers and the neglected of the society. 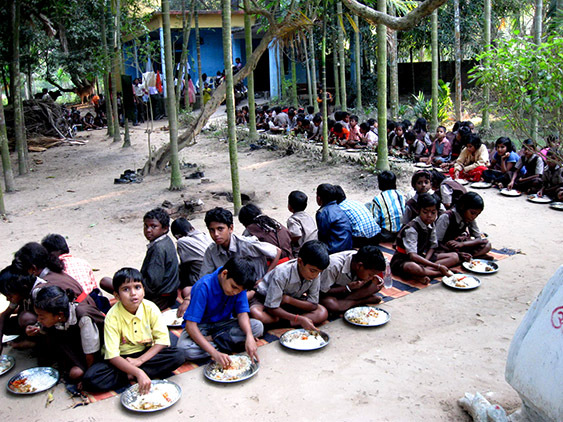 However, the organization is working among the poor mostly,in the rural areas including several indigenous people groups living in remote parts of the country in Odisha and beyond including the Himalayan the belt since 1979. 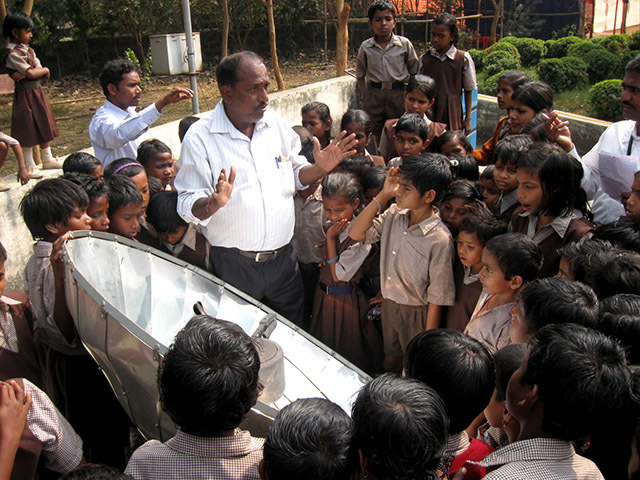 However Vishwa Jyoti came to the lime light only after its registration under the society registration Act of the government of India as Vishwa Jyoti in 1994 and has ever since been serving among the poor and leading them from darkness, towards the light of knowledge, awareness and self-reliance.